The English Premier League may be on hiatus as Christmas approaches, but the action returns with a bang as all 20 teams are in action before the start of 2017. With such a packed sporting schedule, there are plenty of fantasy sports betting contests to choose from and an abundance of players to select, but which stars are going to help land you a tidy profit over the festive period? League leaders Chelsea host both Bournemouth and Stoke City between Christmas and New Year as they look to maintain their nine point advantage at the summit. The Blues will be without the suspended Diego Costa for their game with Bournemouth following the striker’s fifth yellow card of the season, potentially leaving the door open for Michy Batshuayi. The young Belgian has seen his opportunities at Stamford Bridge limited, but a decent showing against the Cherries could give manager Antonio Conte something to think about and provide fantasy sports bettors with plenty of points. Teammate Victor Moses is also a player worth considering for any line-up, given his impressive fantasy points per game ratio and relatively low salary. Hot on Chelsea’s heels are Manchester City, with the Citizens facing away trips to Hull and Liverpool before the year is out. Expect Pep Guardiola’s team to go all out in pursuit of maximum points, but with Sergio Aguero sidelined, which players are worth recruiting? Kevin De Bruyne has a tremendous points per game average, but could prove expensive, especially for players looking for a well balanced selection. Instead, Raheem Sterling or Nolito might be worth considering, given their ability to work wonders on either wing and chip in with the odd goal from time to time. Both players are available for reasonable salaries compared to De Bruyne and offer a decent points return. This current campaign hasn’t been the best for defenders, with 478 goals rippling nets across the land after just 16 rounds of fixtures. However, having conceded just 17 goals so far, members of Manchester United’s back line could help bolster any fantasy squad. The Red Devils host the north east duo of Sunderland and Middlesbrough over the next week, both of whom are struggling for goals in their efforts to avoid the drop. Antonio Valencia and Daley Blind look to be in top form, racking up points on the fantasy circuit, while David De Gea could take his clean sheet total up to eight with a pair of impressive performances. However, don’t rule out selecting Sunderland’s Jordan Pickford and Patrick van Aanholt as possible alternatives, with both players beginning to improve as the weeks progress. 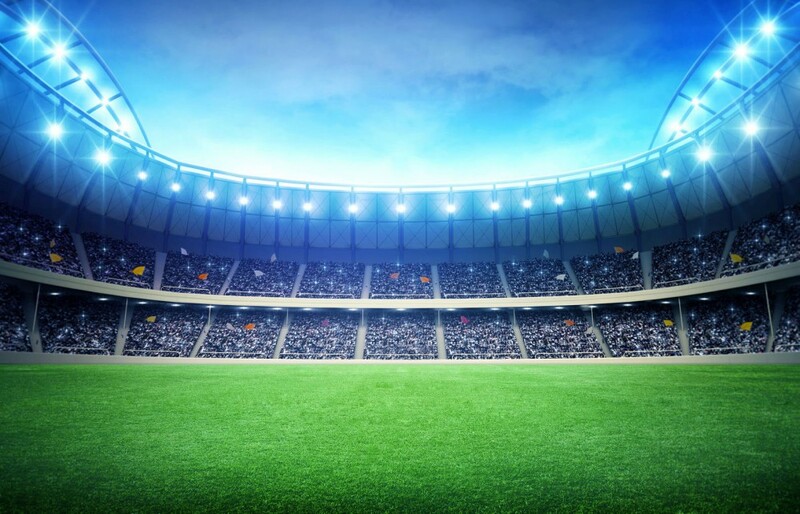 With so many matches being played and an array of contests to enjoy, the choices on offer to fantasy sports bettors may seem overwhelming, but a carefully selected side could help land a substantial windfall. Make the right calls and you could be celebrating the start of 2017 as if you had just won the Premier League title. Best of luck!